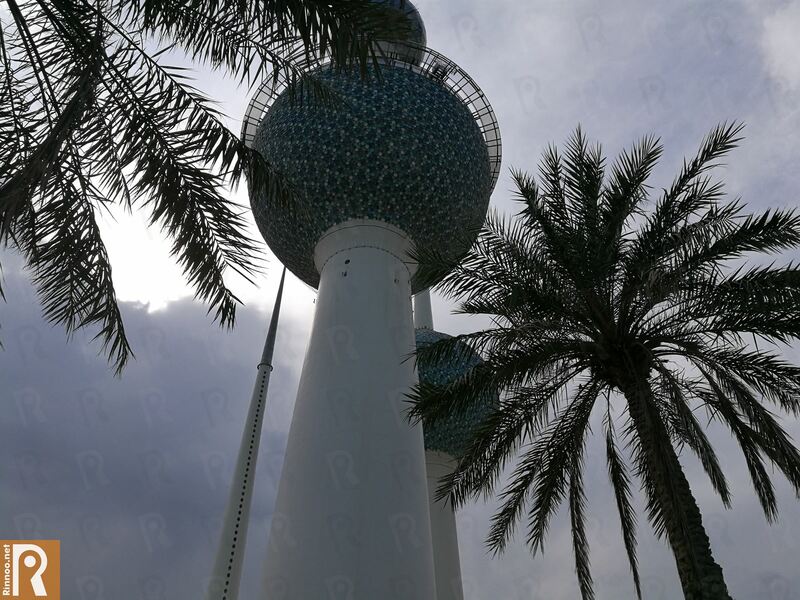 During Ramadan 2018, Kuwait Towers will be opening from 2pm till 1am midnight. You can also enjoy Iftar Buffet in the restaurant that will be available right from 6pm till 8:30pm. At 9:30pm, it will be Gabka time in the restaurant that will stay opened until 1am midnight.